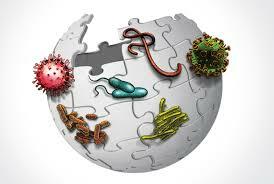 Epidemiology is the study of the distribution and determinants of health events in a human population. The Epidemiology section of District 2 is responsible for surveillance and investigations of notifiable diseases. As required by GA Law 31-12-2, all Georgia physicians, laboratories and other health care providers should report patients with a notifiable disease to their County Health Department, or District Office. Coordination with other Public Health sections such as Emergency Preparedness and Environmental Health.